NEW ORLEANS -- The boil water advisory for all areas east of Franklin Avenue in New Orleans has been lifted. The Sewerage and Water Board made the announcement just after noon on Sunday. 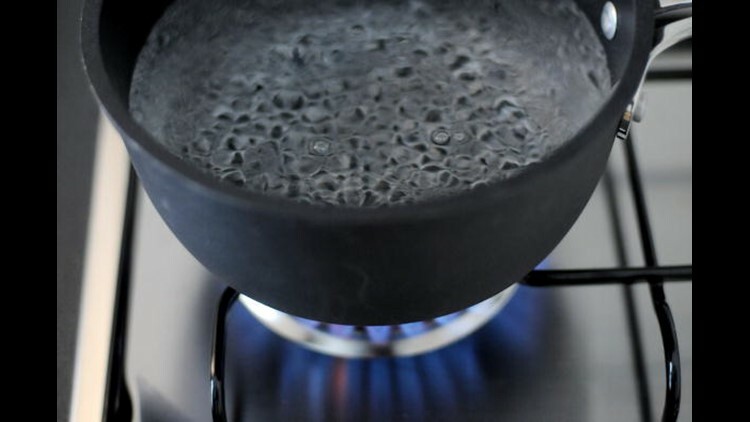 The precautionary boil water advisory went into effect around 8:30 a.m. Saturday after a voltage spike at the Carrollton Water Plant caused a loss of power to the water distribution system, causing a temporary loss of water pressure. There are currently no boil water advisories in effect in Orleans Parish. Anyone with questions can contact S&WB at (504) 529-2837.